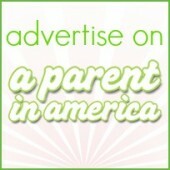 Who says a seven-seater, three row sport utility vehicle can’t be the hottest car you’ve ever driven? Those who have experienced the 2017 Mazda CX-9 are sure to agree. 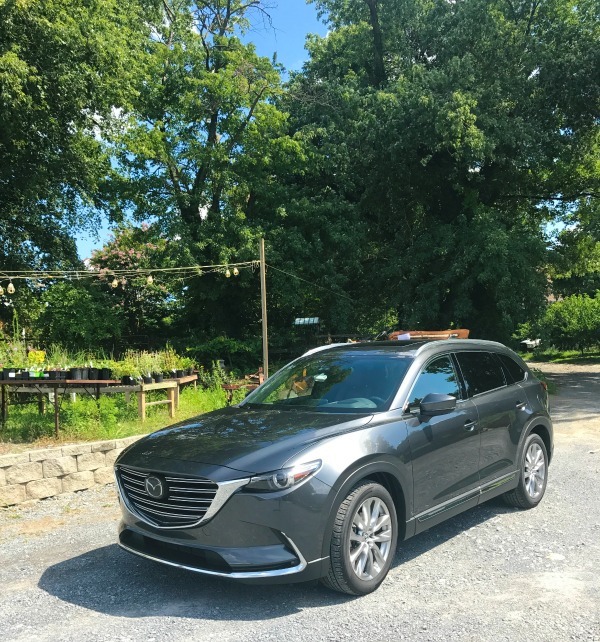 I had the chance to review the 2017 Mazda CX-9 Signature trim, and I was impressed. The CX-9’s distinctive styling scream luxury vehicle, as does its powerful 250 horsepower Skyactiv-G 2.5T turbocharged fuel efficient engine. 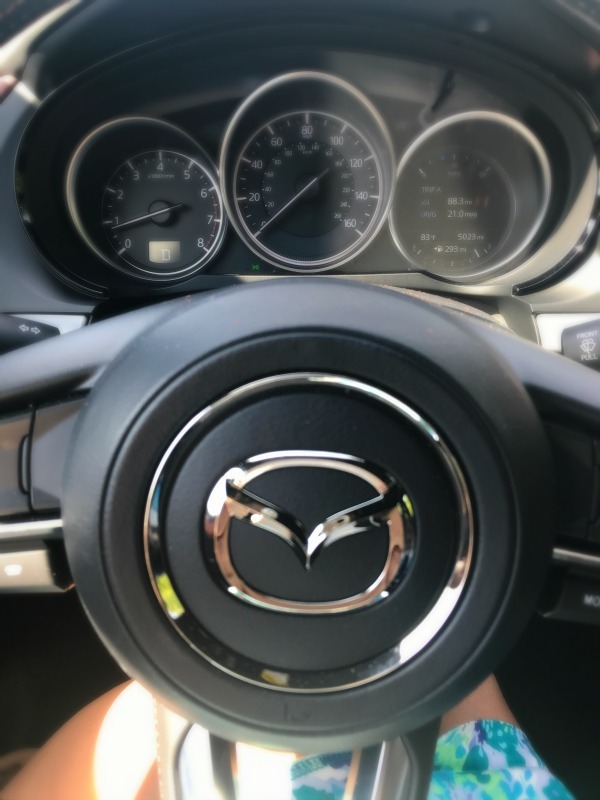 Driving the Mazda CX-9 was a joy, full of torque and it handled like a dream. I love that the 2017 has a fuel efficient four cylinder with loads of power, providing the driver with a whopping 26 miles to the gallon on the highway, a rarity in a non-hybrid SUV. The Signature trim included All Wheel Drive which I appreciate for the DC area’s weather conditions. The center row can accommodate three, and the center seat unfolds to a double charging station and cup holder combo that allows two riders loads of room for long trips. The third row seats two comfortably, and was perfect for my kindergartener and her friend, but my over five footers did well in the third row, too. An air conditioner vent was the only item missing from that third row, according to my summer-riding passengers. As in many mid-size SUV’s, when the third row is in use the cargo storage is best for grocery runs versus multiple suitcases. 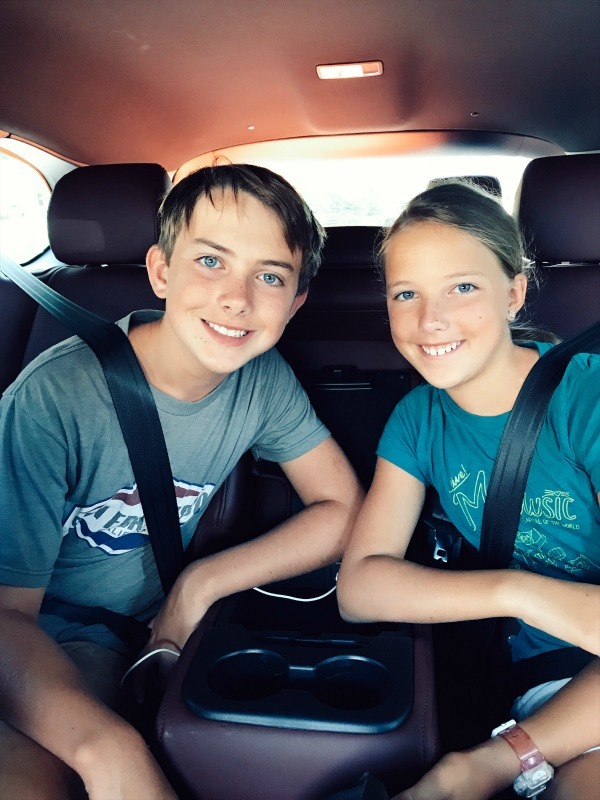 The interior felt like a luxury vehicle, even though the CX-9’s starting MSRP of $31K is accessible. The leather-wrapped steering wheel and and gear shift are standard, while in the Signature version I reviewed, the Nappa leather seating and wood trim were top notch. Keyless entry, push button start, Bose sound system and Sirius XM radio are also Mazda CX-9 features the driver will appreciate every day. 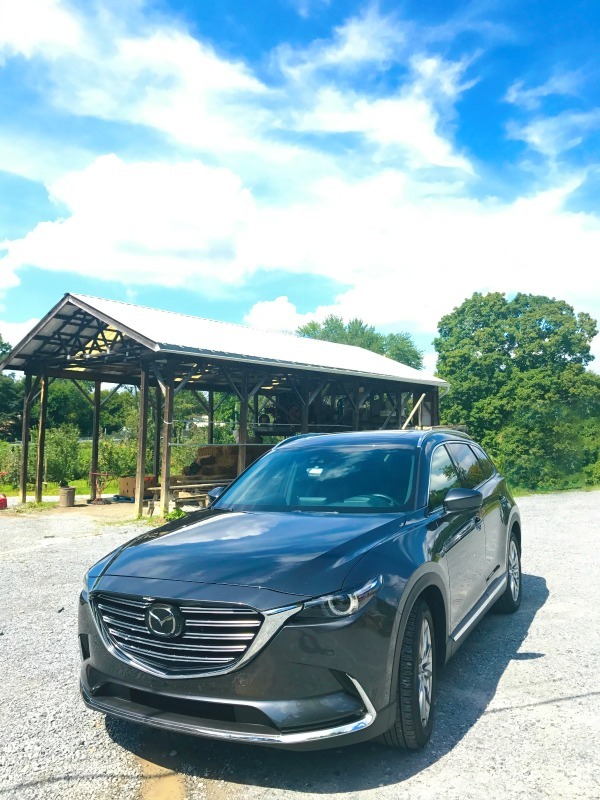 The 2017 Mazda CX-9 is one of my favorite cars ever reviewed. It is definitely one of the most stylish accessible SUV’s on the road today. 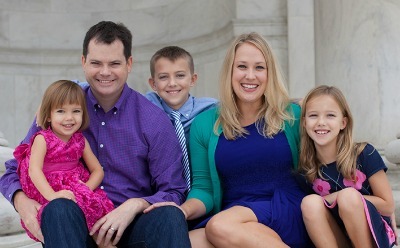 It is my top choice for a family with two children who would like a sometimes-use third row and a super-charged drive. 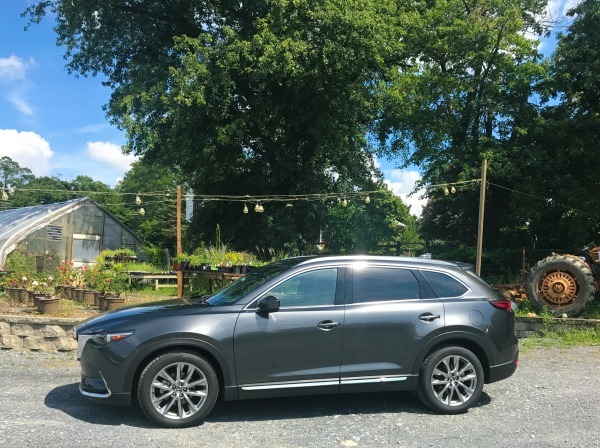 I had the chance to review the 2017 Mazda CX-9 for one week thanks to DriveShop. No compensation received. All opinions are mine.